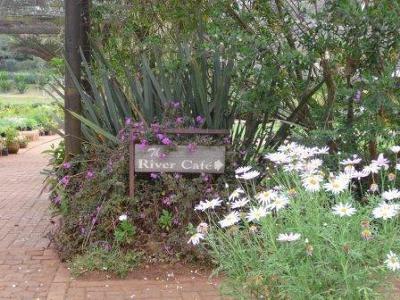 Situated in a beautiful little canyon at a small pond, this cafe is a wonderful escape from the hustle and bustle of ‘city life’. 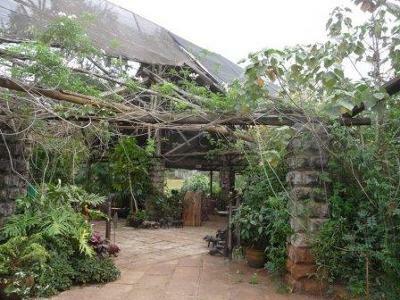 It is very close to Village Market, off of Limuru Road in Gigiri and adjoined to the Rosslyn Garden Center. It feels like you’re in the middle of a garden, which you’re actually are, and the city seems so far away. 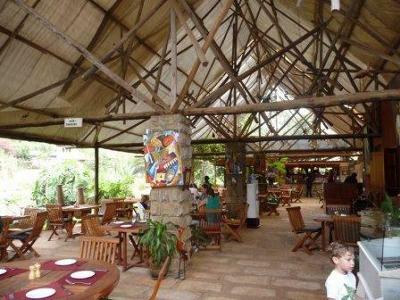 Everything is open, the food and especially the deserts are excellent and they offer free internet access! 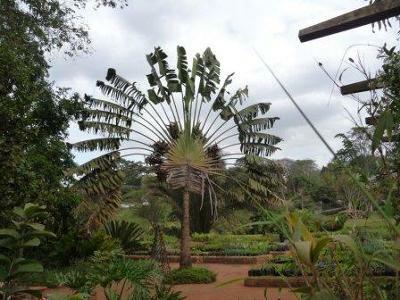 After having your food and/or desert go for a wander around the garden; it is very lovely and relaxing! Thank you Sam for the lovely words! !